Have you ever experienced a classy celebrity style in the budget? No? 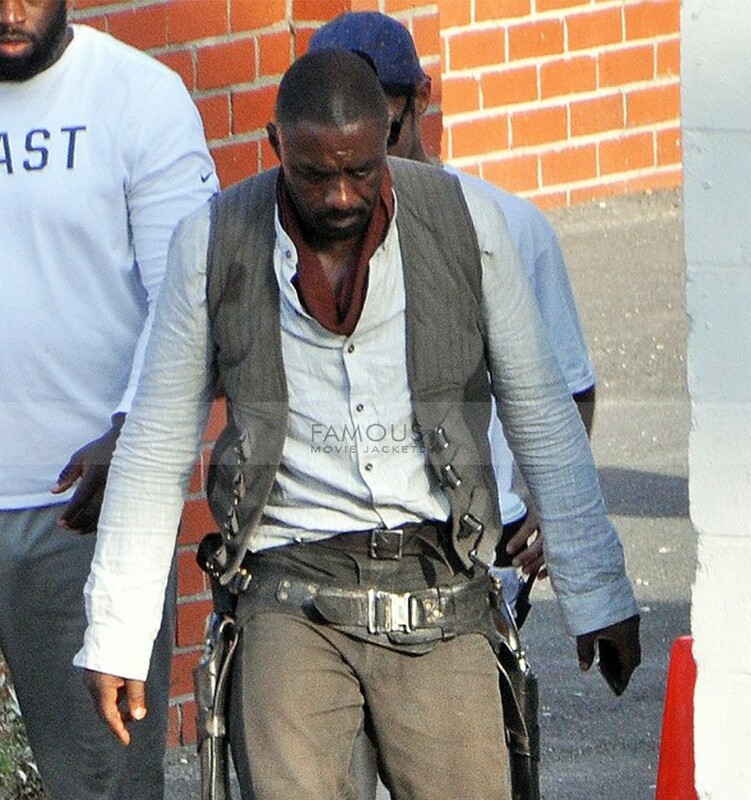 Then don’t miss this article wore by Idris Elba as Roland Deschain in the movie Dark Tower. 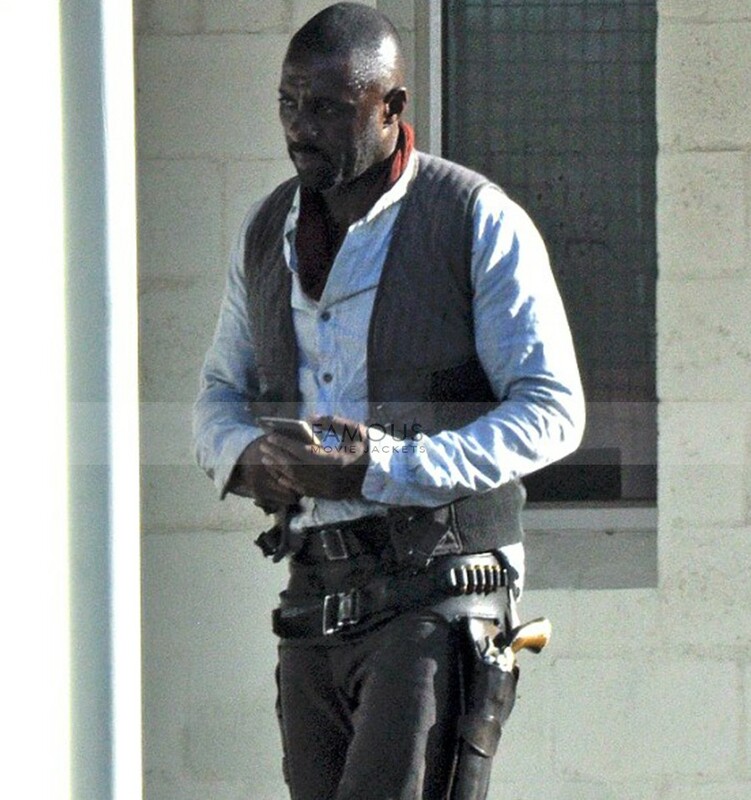 The Idris Elba cotton vest is an ideal pick for all fashionable peeps in order to look graceful even in summer wearing an outerwear. The beige cotton vest is lined up with the viscose fabric. Which makes the jacket desirably resilient so that you can enjoy your elegant looks for ages. 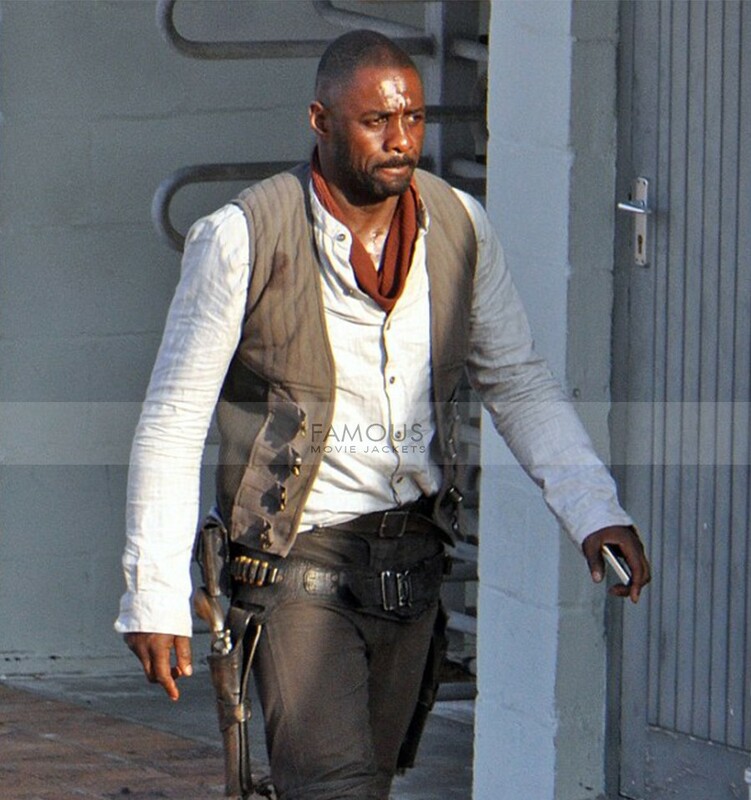 Having collarless neckline and buttons closure the sleeveless is all okay to mark you as the most fashionable guy on the earth. 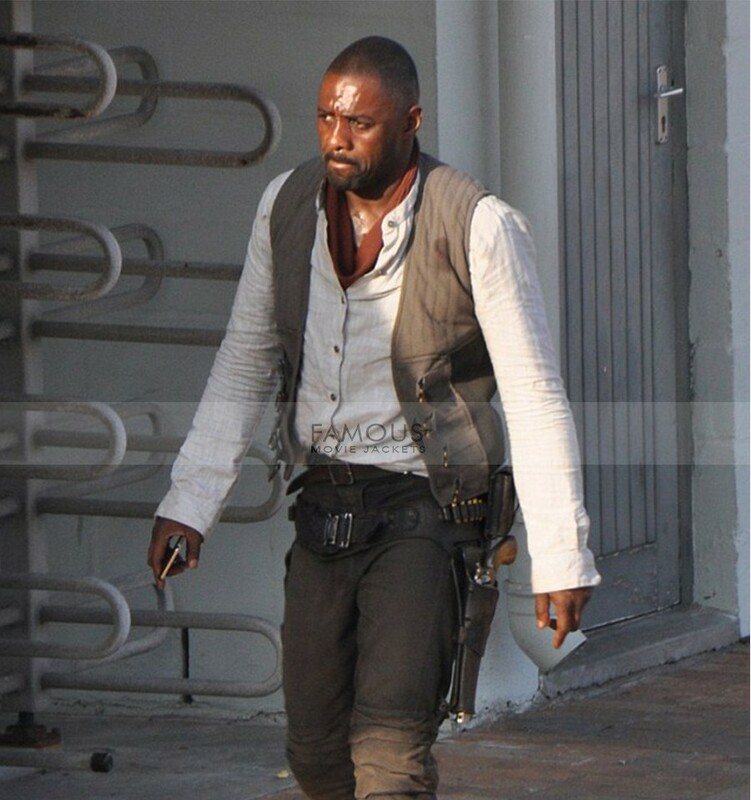 Pick this Idris Elba Dark Tower Roland Deschain Cotton Vest and maintain your class.